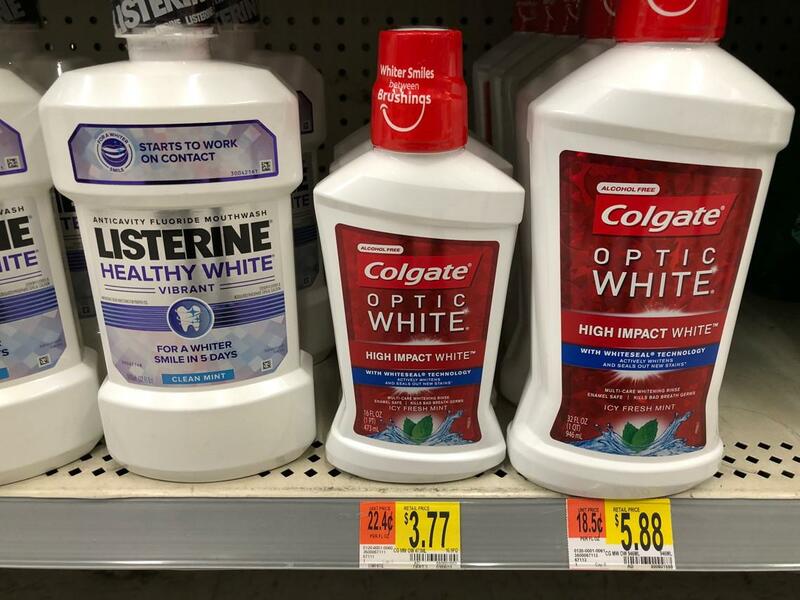 Check out this great new offer being promoted by Colgate and Coupons.com. 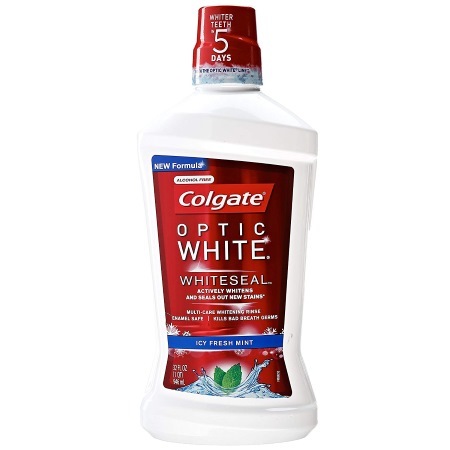 Right now, you can score a free full size 16 ounce bottle of Colgate’s Optic White mouthwash at Walmart. To claim this offer for yourself, all you need to do is go through and follow the steps that we have listed for you below. The freebie will last as long as the supplies do. Then go to iBotta right here and submit your receipt for a $2 credit. 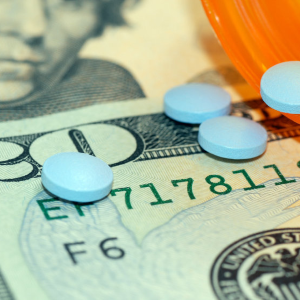 This means you made $0.23 just for getting some free mouthwash.